Get the basement of your dreams without breaking your wallet. 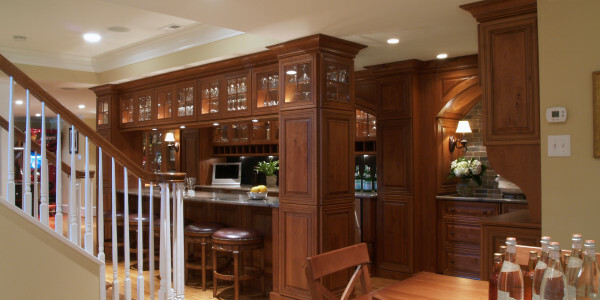 Here at Basement Finish Pros, we’re passionate about providing our customers with the basement they’ve always wanted. Whether that means having an area in your basement to enjoy a nice glass of wine and watch a movie, or you want to create your own home movie theater, it’s our goal to make your dreams for your basement a reality. 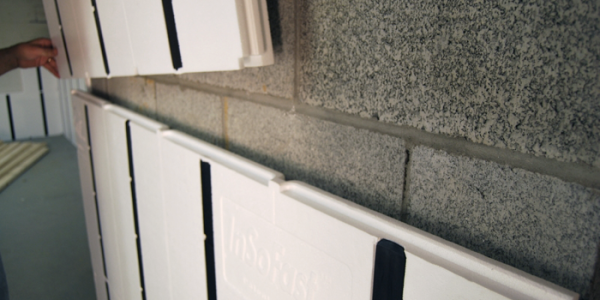 We use only the best quality materials to keep your basement, foundation and belongings free from the effects of moisture. 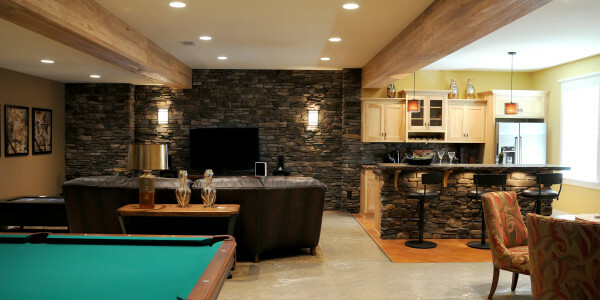 When it comes to your finished basement, here at Basement Finish Pros, our goals are your goals. 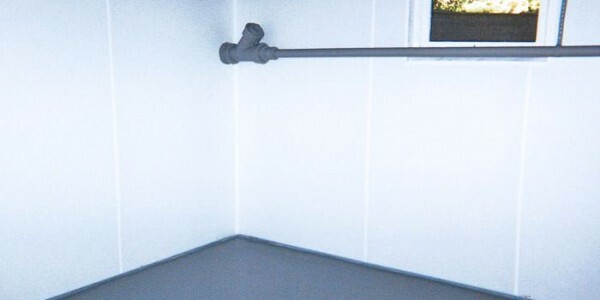 That means that whether you want your basement to mirror the Skateboard Facility at Amelia Park, or you want something more low-key that includes a bar with some seating areas, we can make it happen for you. 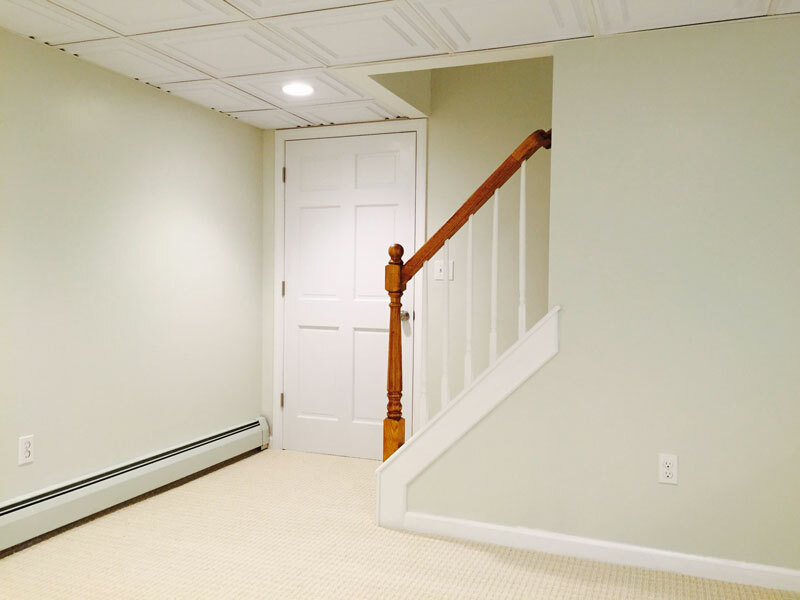 At Basement Finish Pros, we’re fully licensed, insured and bonded, and we even offer financing options that can help make your dream basement even more affordable for you. 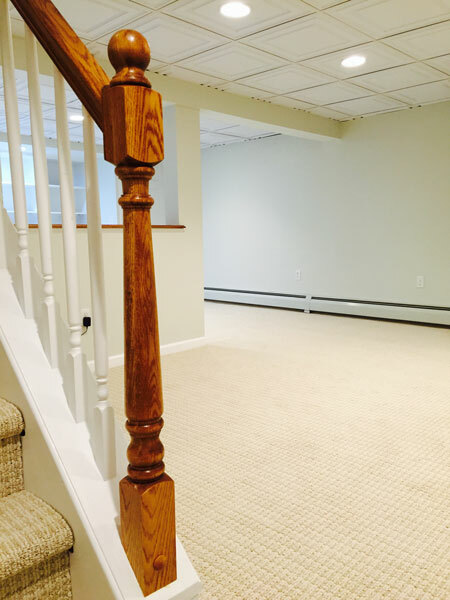 Are you ready to transform the look of your commercial or home basement? 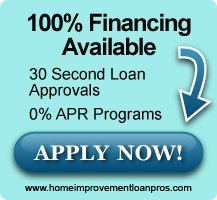 Contact us today to get started! 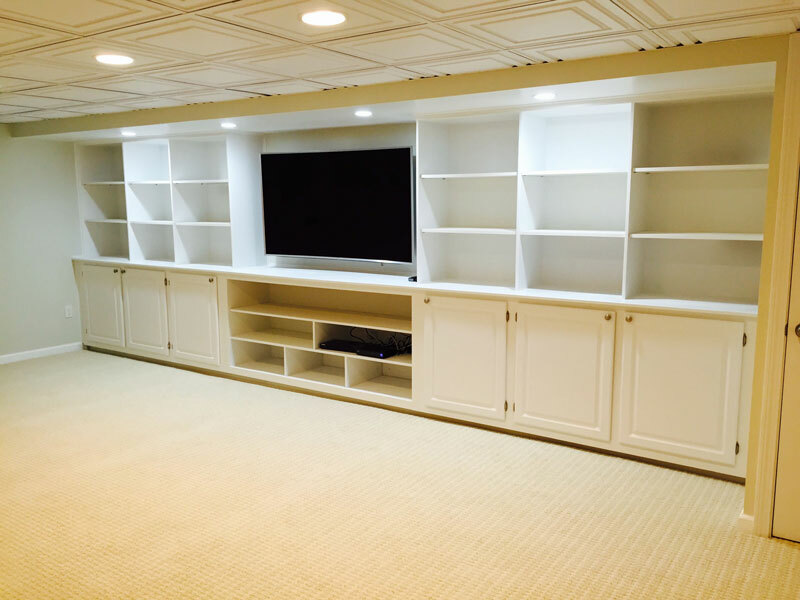 "I'm so glad we went with Basement Finish Pros, Alex made it really easy to plan the project and had 3d models of the whole basement. 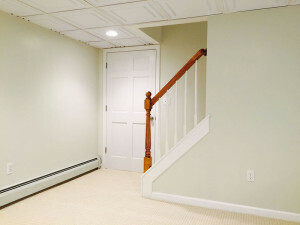 They finished our basement on time with no surprises, which was such a relief. Thanks Alex." 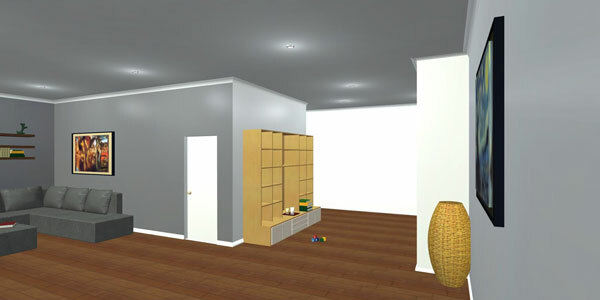 "Alex was a great guy to work with, all the planning was done quick and materials were much cheaper with his discounts. Thanks Alex for being a huge help."